Sie suchen ein Hotel in Calgary? Das Carriage House Inn ist das ideale Hotel für Ihren wohlverdienten Kanada Urlaub. Günstige Preise und ausführliche Informationen zu dem Hotel Carriage House Inn finden Sie hier bei FTI. Jetzt zum Bestpreis buchen und schon bald Traumurlaub genießen! 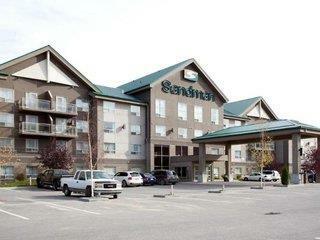 Located in South Calgary, 15 km from Downtown. Close to 2 major shopping centres and just a few minutes away from attractions such as Heritage Park, Calgary Zoo and Spruce Meadows. The facilities and services at the Carriage House Inn include a 24-hour front desk, restaurants, bars, room service, in-house bakery, heated outdoor swimming pool with sun deck, sauna and fitness centre. 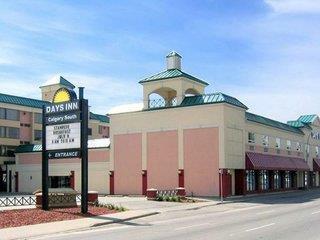 There are also meeting rooms, conference/banquet facilities, outdoor parking and laundry/dry-cleaning service. All guestrooms have bathroom/shower, hairdryer, satellite/cable TV, telephone, Internet access, desk, alarm clock and coffee/tea maker. 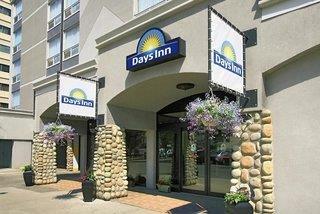 Address: 9030 Macleod Trail South, T2H0M4 Calgary, Alberta, Canada.